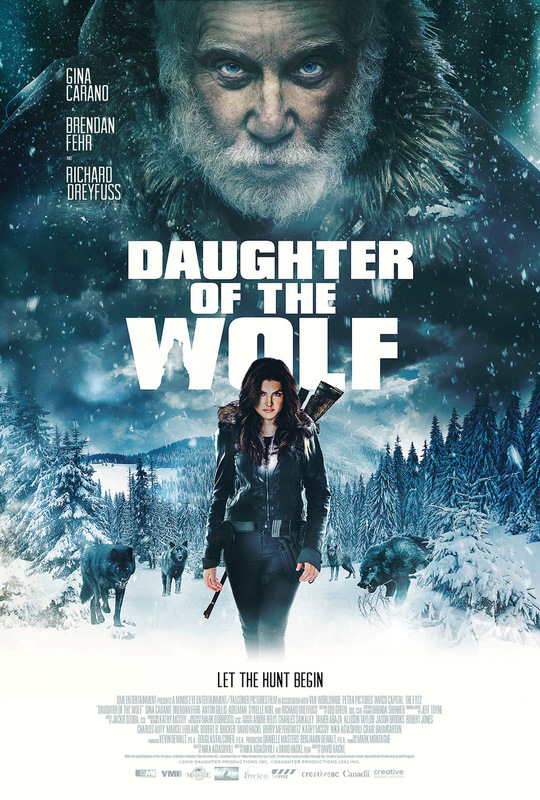 GINA CARANO Headlines The Action Thriller DAUGHTER OF THE WOLF. UPDATE: Trailer | M.A.A.C. UPDATE: Check out the Trailer below! UPDATE: A release date is set for Daughter Of The Wolf on May 10, 2019. 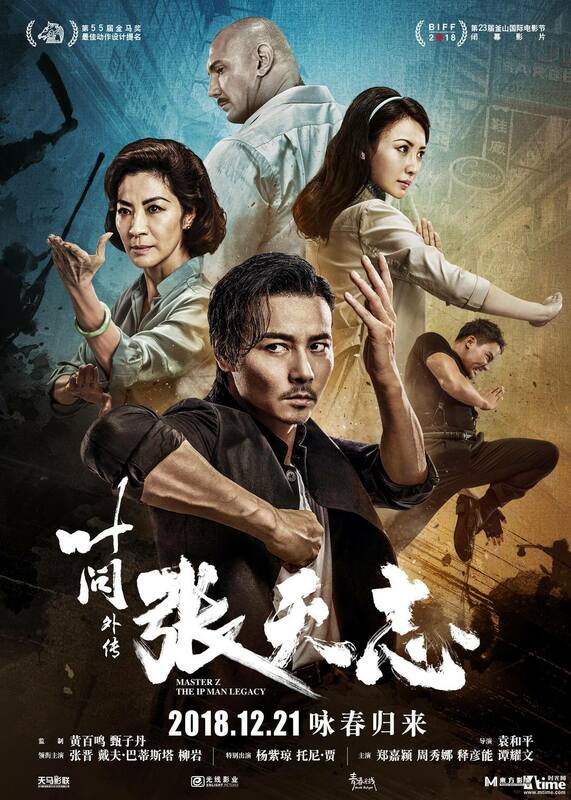 QME Entertainment is distributing the film in North America while VMI Worldwide will launch international sales on the film at the upcoming European Film Market in Berlin. Check out the latest Poster below and stay tuned for a Trailer. 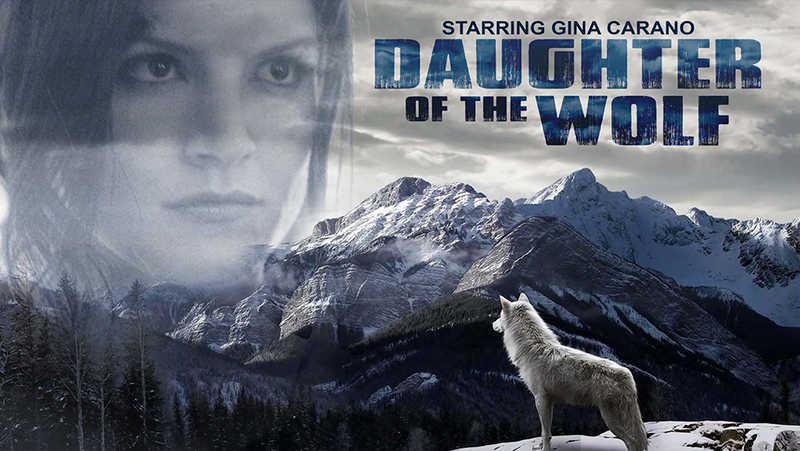 Former MMA champion/superster GINA CARANO (Deadpool) is headlining the upcoming action thriller DAUGHTER OF THE WOLF. Directed by DAVID HACKL (Saw V), the film also stars RICHARD DREYFUSS (Red), BRENDAN FEHR (TV’s The Night Shift), ANTON GILLIS-ADELMAN, and SYDELLE NOEL (Black Panther). 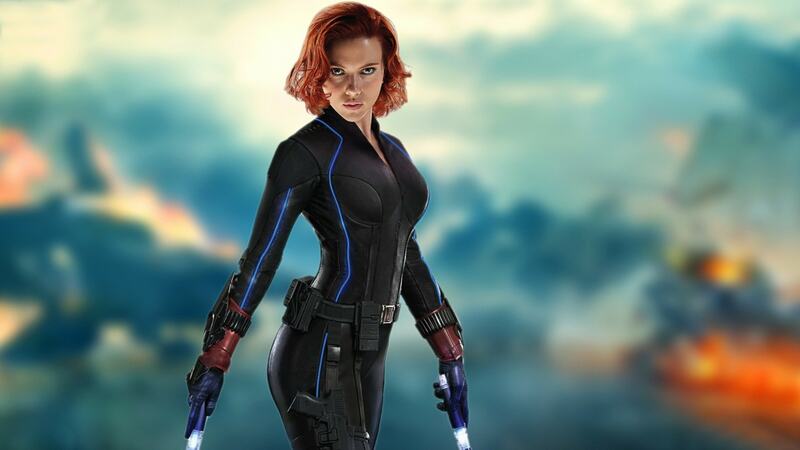 SYNOPSIS: Ex-military specialist, Clair Hamilton (Carano), returns home from her tour in the Middle East to the recent news of her father’s passing only to find herself at odds with her defiant 13-year-old son, Charlie. 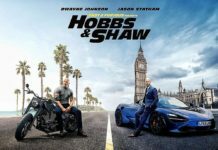 When word spreads about Clair’s large inheritance, Charlie is kidnapped and held for RANSOM by a local gang led by a mysterious figure known only as “Father”. Desperate to save her son, Clair captures one of the kidnappers and forces him to lead her on a perilous journey deep into the Alaska Mountains. With a winter storm approaching, the odds of survival begin to mount against Clair. To rescue her son, she must form an unlikely alliance with the kidnapper and survive the wild of the far North. Production is now underway in Kelowna, British Columbia. Stay tuned.